Dog grooming is an unregulated industry, so you need to be aware of what to look for and how to make sure that the dog groomer has the best interests of your dog. To help you we have devised below 9 useful tips that will help you choose a good dog groomer. 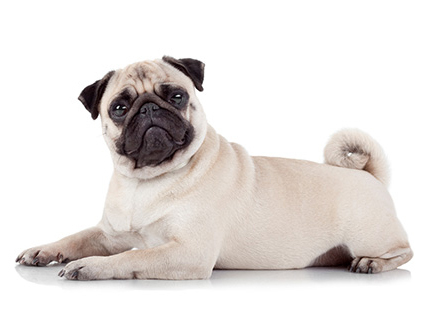 Speak to your vet – they may be able to recommend a reputable dog groomer. Also ask friends and family for recommendations about establishments that they have used. Visit places and speak to people. Meet the groomer before employing them. You need to be confident that they will care for your dog properly, and that your dog gets on well with them. The grooming visit should be a positive experience for your pet so be confident that the people employed will meet his/her physical and behavioural needs when left with them. Are the facilities clean and secure? It is important that the facilities are suitable for your dog and that they will not be at risk while being groomed. It should be a place where you are comfortable leaving your dog. How many members of staff do they have per dog? It is important that there are enough people to look after the needs of the dogs in their care. A groomer that runs on an appointment-only basis may also indicate that each dog is given the correct amount of time so that the job is done properly. Working in this way also means that fewer dogs will be groomed at any one time so the dog does not have to be groomed surrounded by other dogs they do not know. If your dog has any special requirements, e.g. sensitive skin, then ensure that you are happy that the groomer will discuss these needs with you and cater for them. Your dog may also be of a general nervous disposition or perhaps doesn’t like particular parts of their body touched (e.g. paws). If you decide that it is still necessary to visit a groomer, can they recognise signs of anxiety in a dog and know how to respond? As a Lichfield dog groomer, we have the necessary insurance to cover your pet in case of an emergency.